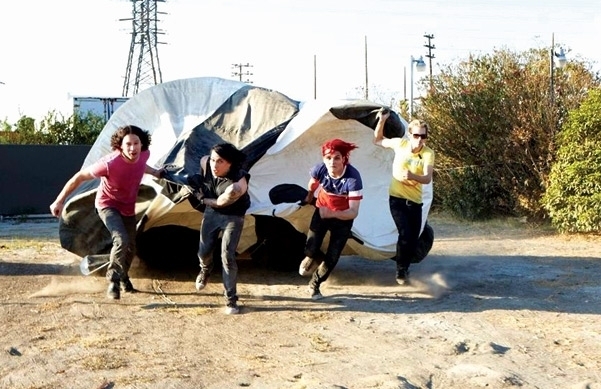 My Chemical Romance ~ Spin Magazine Photoshoot (December 2010). . Wallpaper and background images in the My Chemical Romance club tagged: my chemical romance mcr my chem danger days: the true lives of the fabulous killjoys spin magazine december 2010 photoshoot. This My Chemical Romance photo might contain лошадь wrangler, wrangler, конный спорщик, and спорщик.